The Innergie MagiCable USB to Lightning with its 10 foot extension lets you transmit data and charge your device at the same time. The extra 10 feet means you no longer have to camp out besides the power outlet. 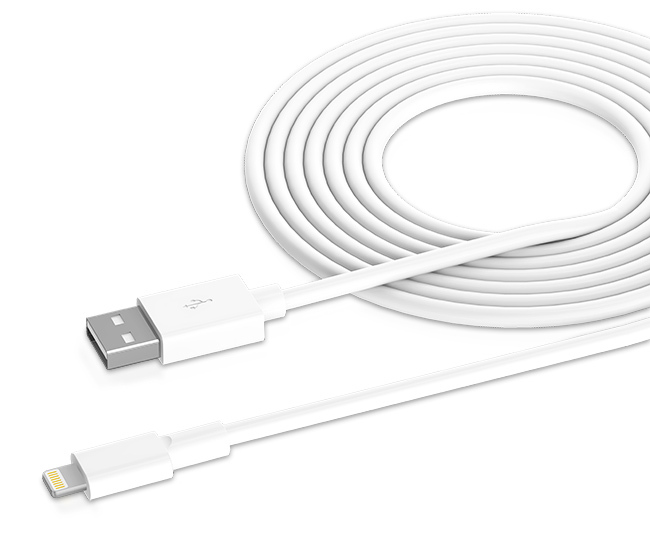 The Innergie MagiCable USB to Lightning dual purpose charging and data transmission cable with 10 foot extension allows work at a reasonable distance from a power outlet. This Innergie uses wire with thick conducting cores in their cables to reduce voltage drop and ensure faster and more stable charging.